If we talk about short girls, their height is a major issue when it comes to styling outfits. Being short is not a bad thing whatsoever, it’s just you should know how to style and work with different clothing in order to feel and look great. You have to choose your wardrobe essentials very carefully. It doesn’t mean that you can’t try the fad trends which are ruling the fashion industry, it only means that you have to adapt and style them to suit your frame. We have compiled 10 style tips for short girls to look taller so easily. 1.9 9. Heels, Of Course! Wearing one color outfits creates an illusion of taller legs, which is a good strategy to look less shorter. Wearing one color outfit gives a vertical feel, which helps you look taller. An all black outfit does it best and other hues work also well. So girls try this method to look taller. This is a very effective way to look taller. 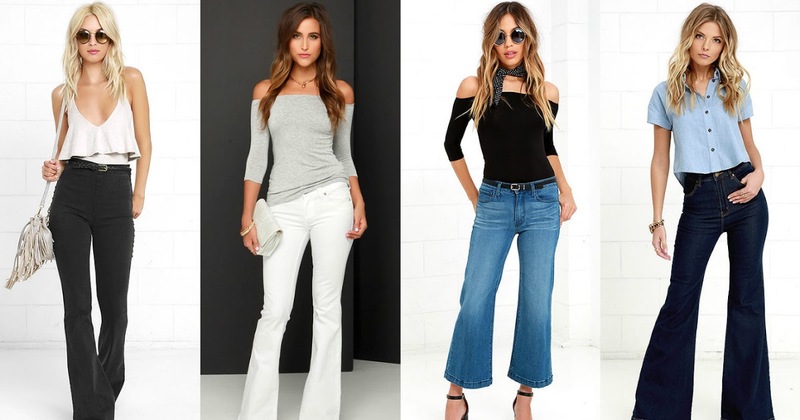 A high waisted jeans, trousers or shorts can help your legs look more elongate and with high waisted pants try tucking your blouse, it will look really beautiful. 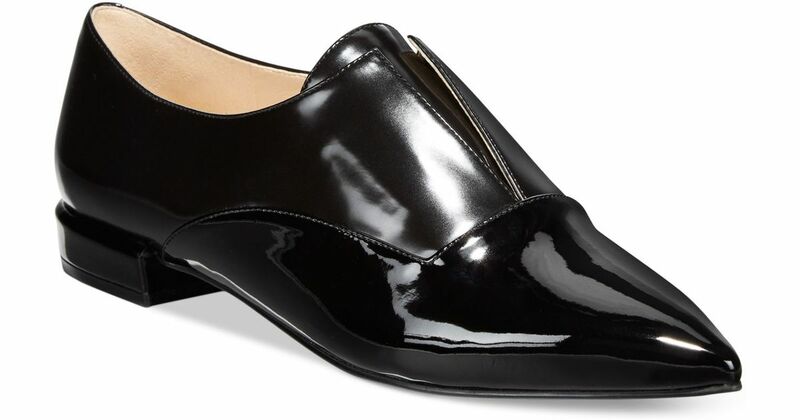 Shoes with pointed toes lengthen your leg line. It’s not easy to wear heels every day, so invest your money in pointy flats. It will help your leg line look more long. It’s the most famous and oldest trick in the book to look taller. Vertical stripes make long lines, which of course, make you look longer. 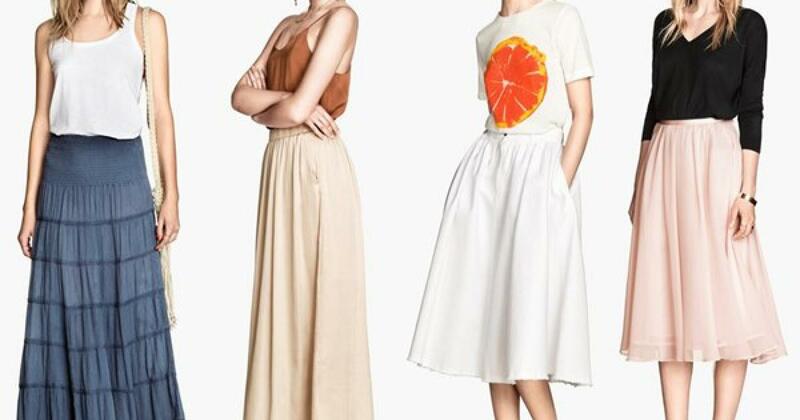 Wear maxi skirts, it will make your legs look longer. You have to choose the right length of the skirt, wear a skirt which touches your toes, floor length skirts are not a good option. Piling your hair up in a top knot gives you taller feeling, because, like the last points, it creates a vertical line. Tying your hair in a top knot gives your volume, which is also helpful. Fitted jeans with a flare at the bottom creates the illusion of a longer leg, especially when the hem hits the top of your shoes. The trick here is to keep the fit of the jean super-slim through the leg, and waistband should be at your natural waist—not any lower. Style it with your top tucked in and look ravishing. You should keep your accessories suitable for your body, Starting with that oversized bag of yours. The best way to gain some height and appear taller is by, of course, wearing heels. This is such an easy way to appear taller while keeping an outfit casual. Flaunt your curves and silhouette with sharp fitted clothes. You can layer and wear sweaters too, but wear fitted clothing beneath and stay defined. So these were some tips for short girls to look taller. Share it with your friends. 10 Awww! Things That A Girl Miss About Being In A Relationship! She Completely Covers Each Finger In Tinfoil And Five Minutes Later? Miracle Happened! !